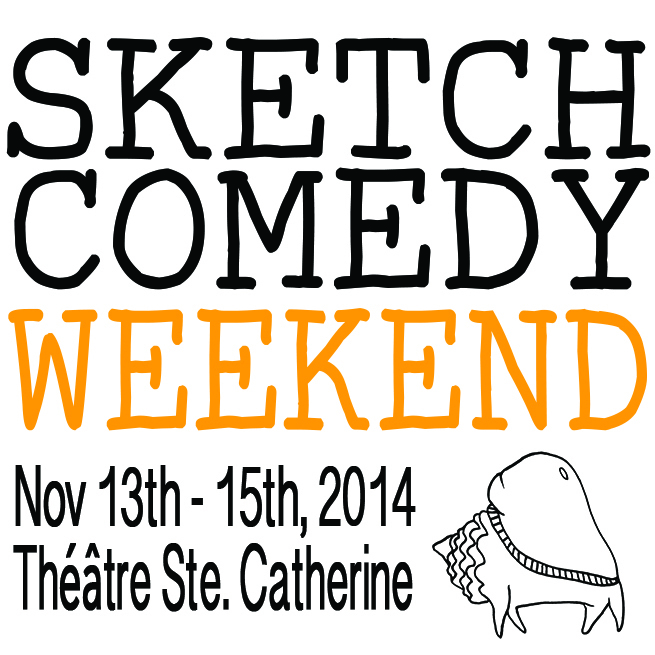 In celebration of the fun times good times that was Montreal Sketchfest 2014 and because we just love sketch comedy, we are hosting a Sketch Comedy weekend this November 13th to 15th at Théâtre Ste-Catherine with a bunch of your favorites from the fest plus some newcomers. Kitty is just your regular republican, capitalist, god-fearing, bible toting American. In other words: she’s one lovable lady! A sneak peak of Pinch’s solo show which will be performed at New York City’s Solocom Festival. A sublime glimpse into the lives of ardent citizens as their perceived reality is torn asunder. Travel down the dark highway between the realms of science and superstition, of obscurity and substance. What beauty… What terror. 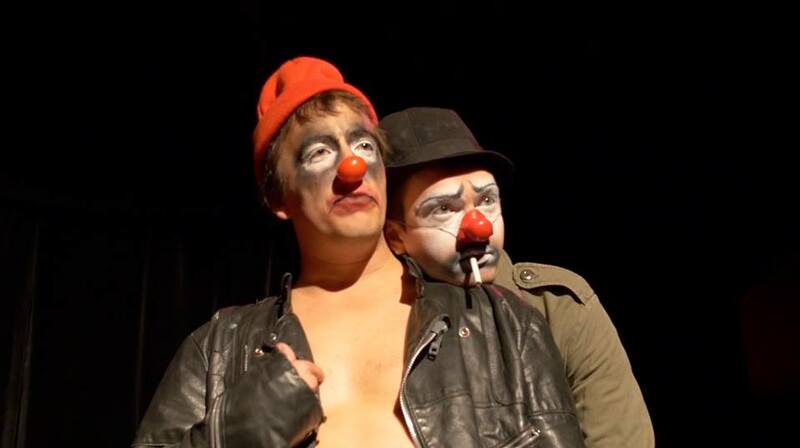 Anton Golikov (Raise the Stakes Theatre) and Alain Mercieca will be performing excerpts from their new play TWO MAN BALLET, an experimental comedy and the poetic classics “THE GARGOYLEMAKER” alongside “PARTY WRITER”. In her show, Slumlord, Katie Leggitt explores several characters currently living in a housing project located in Leggitt’s right supramarginal gyrus, also known as the eclectic, trendy, cerebral cortex or “Upper East Side” of the brain. It’s a no holds barred type of place, and the bouncer is feeling lucky tonight. Jacob’s on top of the world. Dink Floyd is a sketch comedy group that can be found performing at the Montreal Improv Theater as well as other venues across the city. David, Jiva and Lar are sketch writers who have been featured in the Montreal Sketchfest and together they bring boundless energy and wackiness to the stage for every performance. 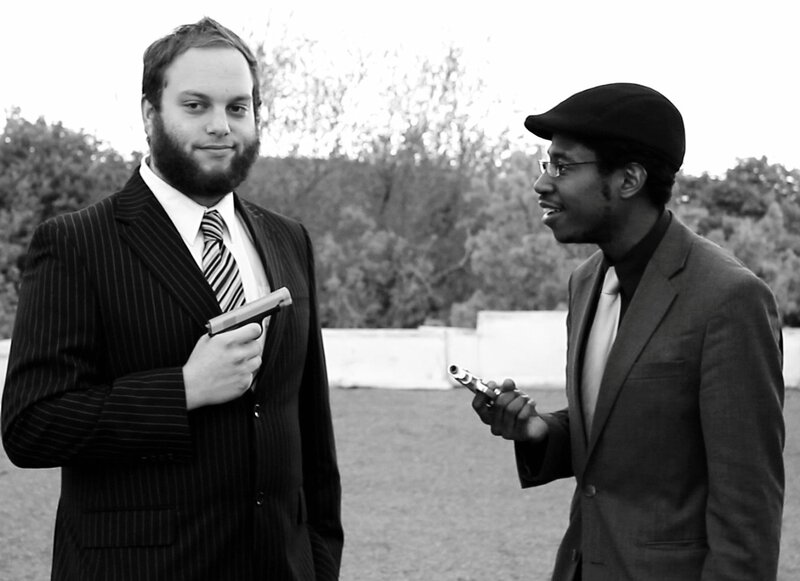 Genius Gold is a sketch comedy duo comprised of Alain Mercieca and Keith Waterfield. 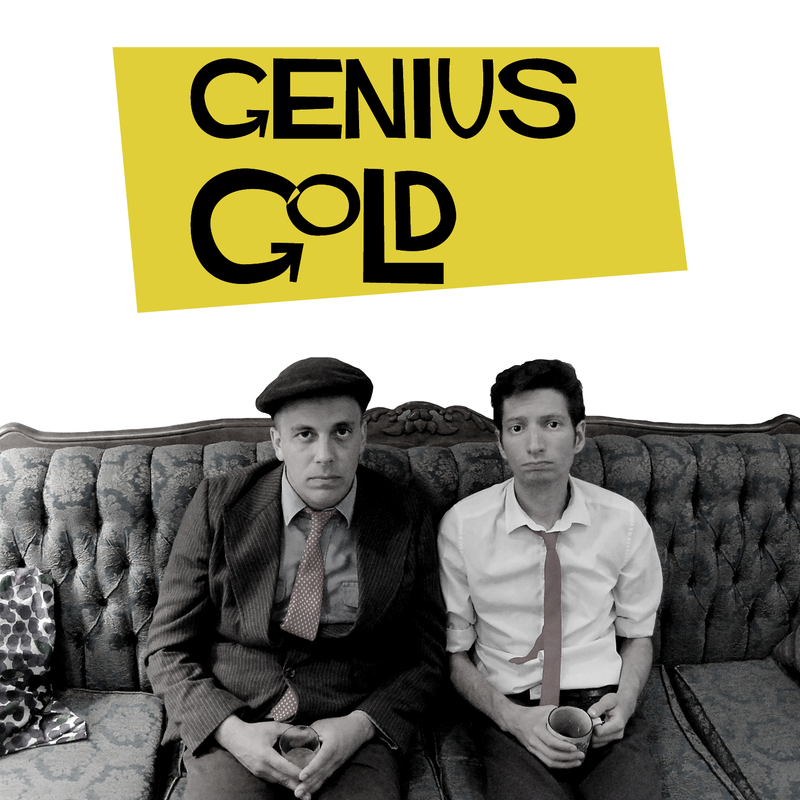 Genius Gold’s show “Genius Gold” brings a frenetic madness and tension to the stage that leads one to question “Why am I so in love?” Champions of the avant-garde, their comedy seeks to unite the divided, and separate the many. A barrage so insane, they aim to touch on every possible joke-subject ever. 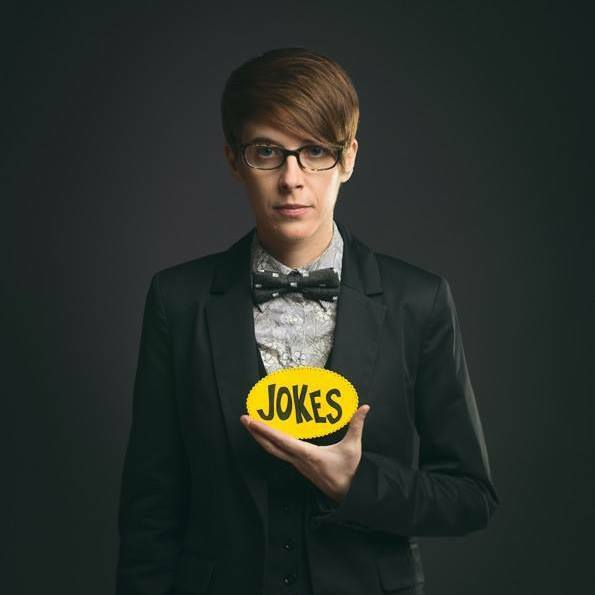 DeAnne Smith, a three-time Canadian Comedy Award nominee (2011, 2012, 2013) has performed all over the world, including the Edinburgh Fringe Festival, the Melbourne International Comedy Festival, the Iceland Comedy Festival and Just for Laughs Montreal and Chicago to name a few. She’s also been on TV in four countries, including on Last Comic Standing NBC, The Late Late Show on CBS, Canada’s The Comedy Network and CBC, Australia’s Channel 10 and ABC, and UK’s Sky TV. It’s hard to know what to put in a bio, guys. DeAnne also really likes toast and has a hard time maintaining talking about myself in the third person. 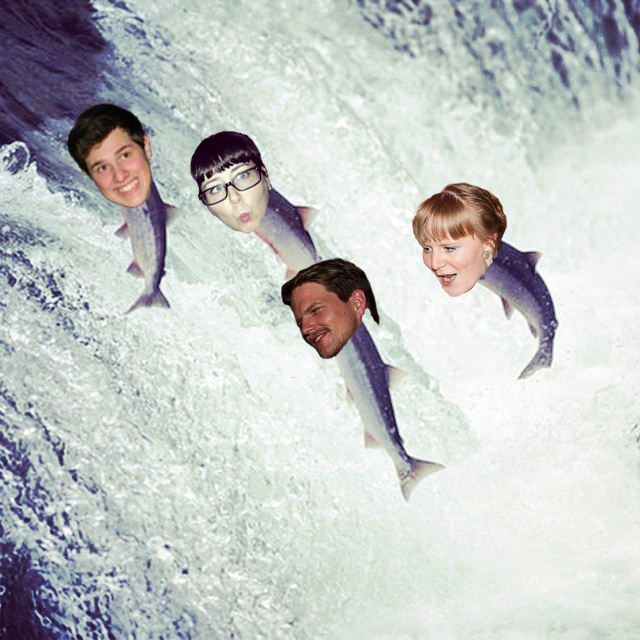 Along Came Salmon and then all your dreams came true. That is of course if your dreams consist exclusively of a bunch of hip and swell young folks performing hilarious and TOTALLY well rehearsed sketch comedy on a stage in front of you. 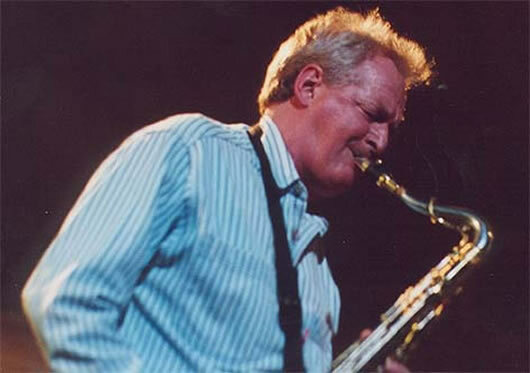 It’s so well rehearsed it looks like we only practiced like once or twice, because it’s JUST SO RAW, YOU KNOW!?! We love babies and guns. Get with it. Born in the floating city of New Montreal. 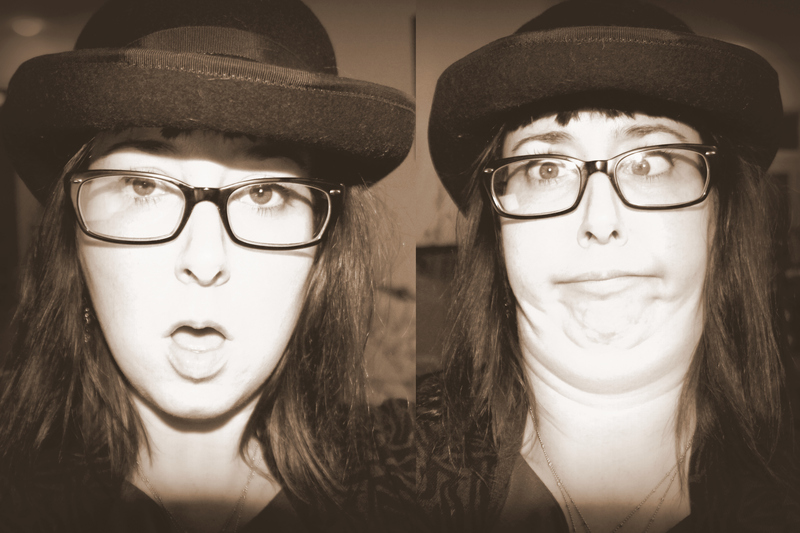 Hosts of The Ladies & Gentlemen Comedy Show in NDG every tuesday. 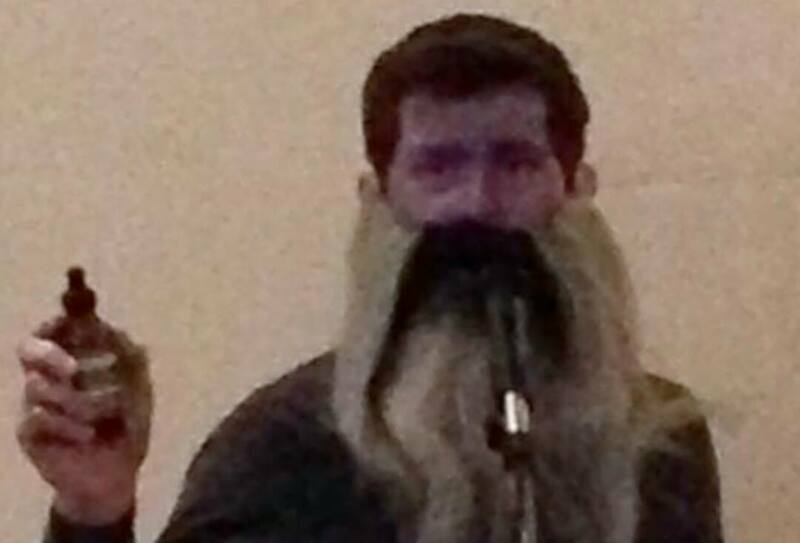 Have performed improv, sketch & stand up for a few years in TWO different countries. They hope you like their show. WEEKEND PASSES $20 (what an amazing deal!) AVAILABLE HERE! 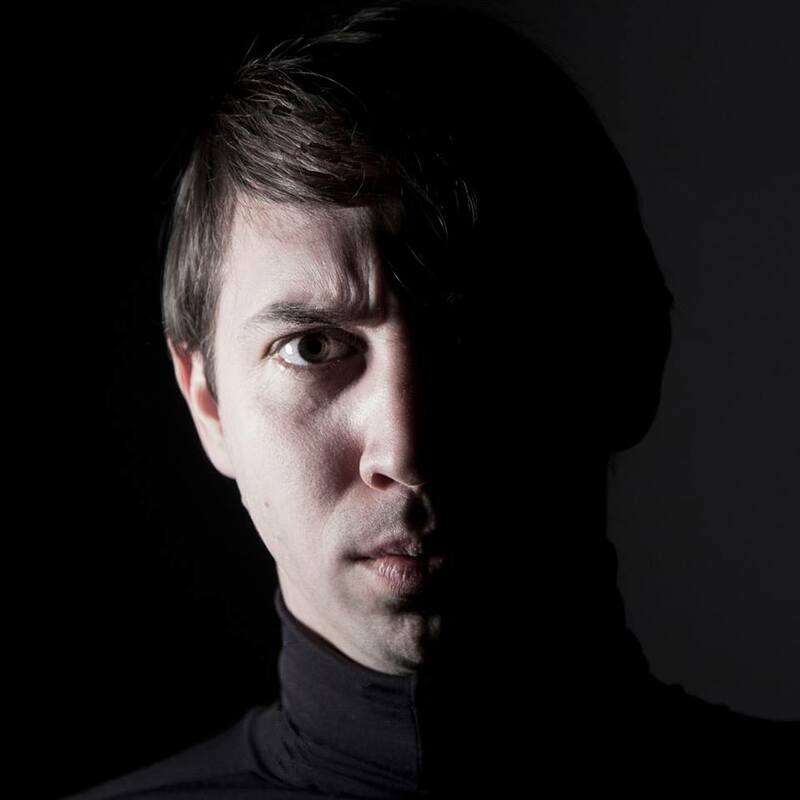 Tagged Montreal sketchfest, Sketch Comedy, Vest of friendsBookmark the permalink.